About - GS-TECH Engineering Sdn. Bhd. GS-TECH Engineering Sdn. Bhd. had incorporated as a supply and service contractor company for mechanical and electrical. It was established since 14thApril 2009 in Kuching, Sarawak, Malaysia. Our company is managed by a team of qualified and experienced technical staffs who have their competent abilities and professional skills to carry out their work efficiently in any types of mechanical and electrical works. The main line of our business is supply and service as an engineering contractor and trader on mechanical and electrical products. 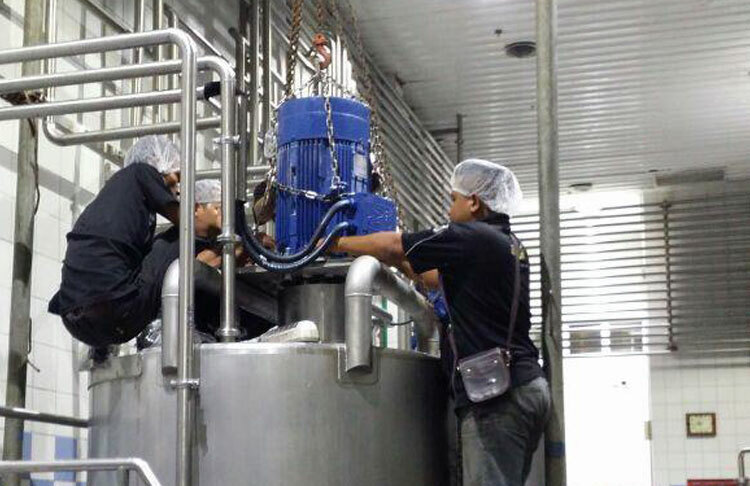 We mainly deal with maintenance and installation of industrial pumps and motors as our primary business. Besides that, we also maintain and service AHU, FCU, EF, PEF and etc. 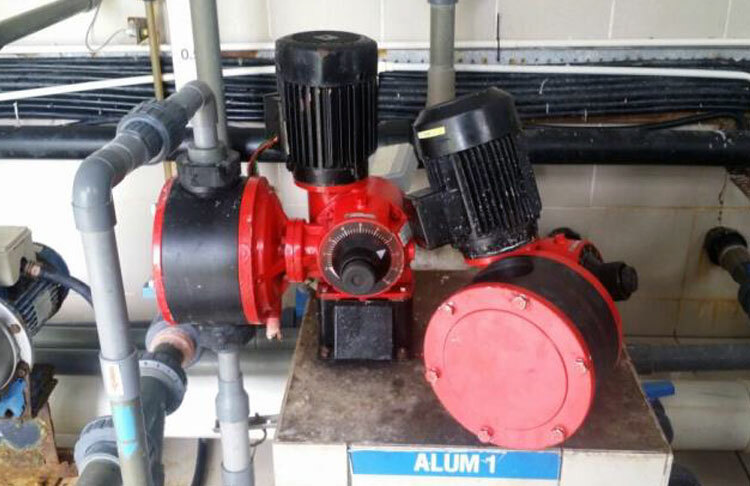 For product supply, we include different types of pumps such as submersible pump, centrifugal pump, multi-stage pump and etc. for construction, industries, skyscrapers and water treatment plant in all types of industries. For a full list of our services please see the Our Services section of the website. GS-TECH Engineering Sdn. Bhd. had incorporated as a supply and service contractor company for mechanical and electrical. It was established since 14thApril 2009 in Kuching, Sarawak, Malaysia. 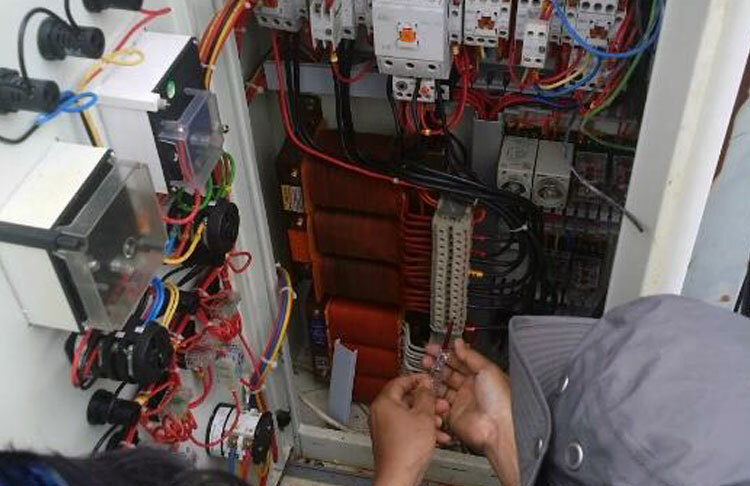 Our company is managed by a team of qualified and experienced technical staffs who have their competent abilities and professional skills to carry out their work efficiently in any types of mechanical and electrical works.